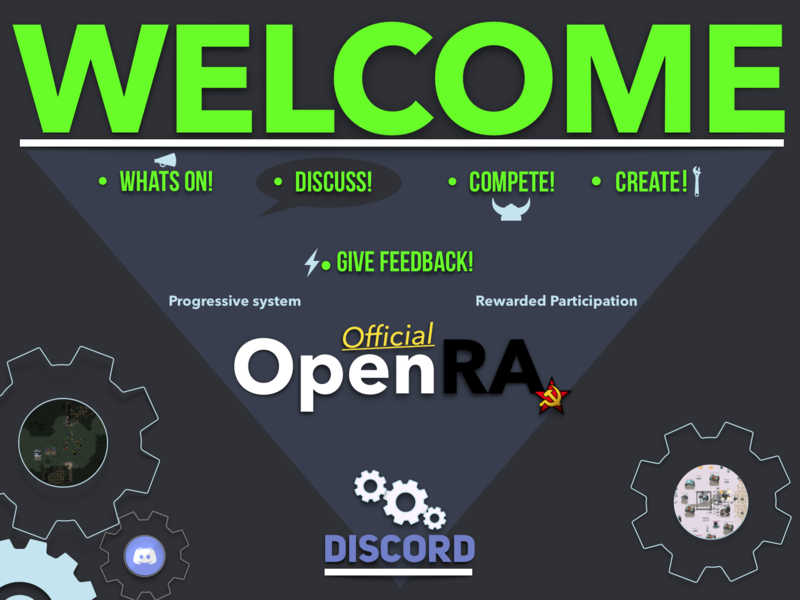 Welcome to the new layout of the discord! We have refined and condensed unused channels, and I have created a progressive system to follow which is all explained on the #welcome and #navigation channels (Check Pinned). 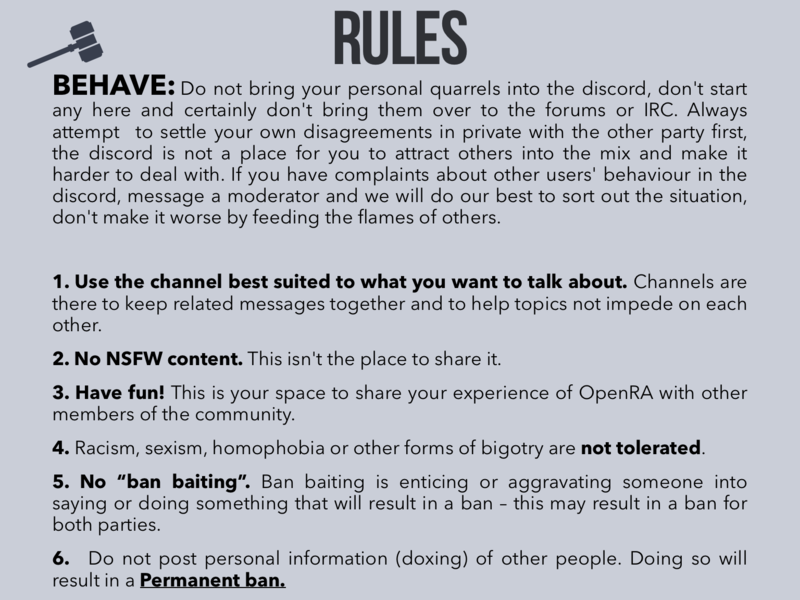 Of course with new change there is bound to be feedback which is welcome, please read the new graphics and then act accordingly. Thank you, and all the best. Last edited by N/a on Fri Dec 07, 2018 8:52 am, edited 1 time in total.